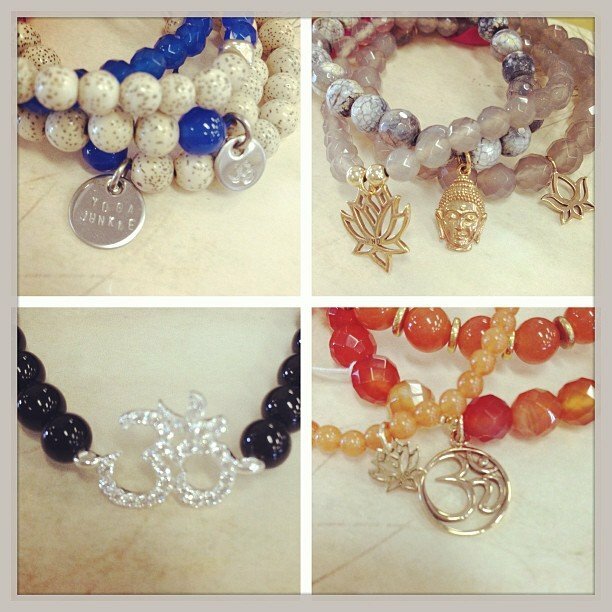 Ravishing bracelets are in! I’m in love with these amazing stacks! @ravishing_jewelry #ravishingjewelry #encinitas #soulscapelife #om #ganesha #buddha #riverstone #yogajunkie #bracelet thank you Danielle for my gift! I’m rocking it!